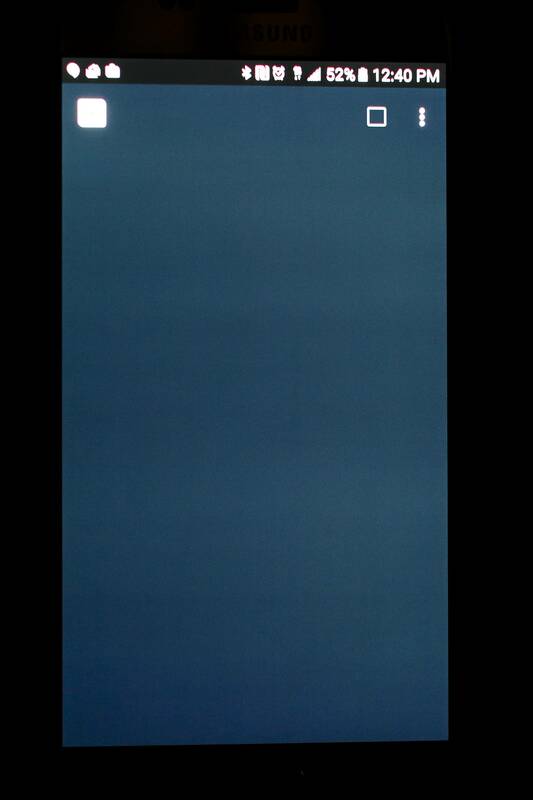 Pixel 2 XL screen quality? There have been complaints about the LG POLED screens regarding screen uniformity. Hopefully Google gets the better quality panels than what LG uses on their own devices. 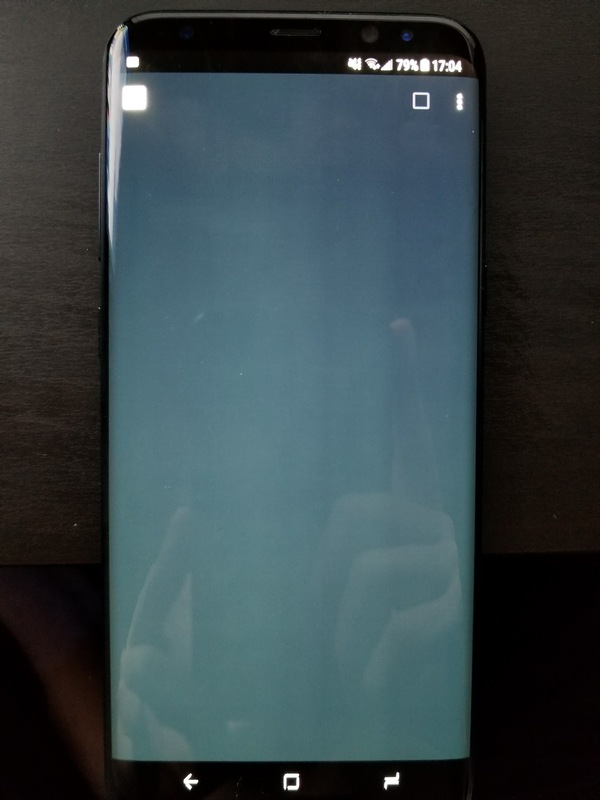 I know that if I receive my phone and the screen looks like this, it's going back in the mail to be returned to Google the same day. I hope they don't screw this up, the Pixel 2 XL is such an expensive device that selling people screens like that on a $1,000 phone will not acceptable to a lot of buyers. I somewhat am afraid of this also. I don't mind that LG is making this panel but I do mind if it looks like this. It will definitely be tested ASAP. If the panels reveal the same issues, we will know about it with the quickness. It's going to have the same issues because it's the same screen. Don't expect otherwise. I wonder if it's the same screen. The V30 display is HDR, 109% DCI-P3, 148% sRGB. The Pixel 2 XL has no mention of HDR and 100% DCI-P3. It's gonna be the same. They aren't manufacturing different panels for the v30 and xl2. Just in case, what is the out of the box test procedure to fully inspect screen for quality or defects? How many complaints have there been? I've only seen the screenshot posted in the OP, which was posted by ARS technica if I'm not mistaken. I also remember David over at Androidpolice mentioning it when the brightness is set to minimum on one Pixel 2 XL unit. Unless we start getting reviews this isn't a widespread issue. Only two units have been confirmed so far, so no need to worry. Does anyone k ow how bright the screen is supposed to be in nitts? Not known yet, have to wait for the reviews. V30 reviews might eventually shed light on this if they are released before any Pixel 2 XL reviews. The screen is 100% DPI-P3. It says it on their website.